We will begin at the office of Leathermarket JMB, which is less than five minutes walk from London Bridge station. The visit will include an introductory talk from Leathermarket Community Benefit Society, a tour of Marklake Court, and a Q&A with those involved in the scheme. 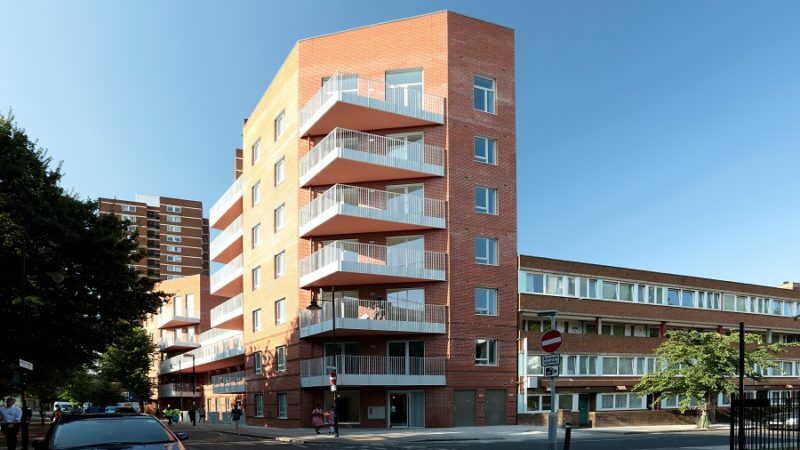 Marklake Court is fully accessible, and there is also lift/step-free access to the JMB Leathermarket office.